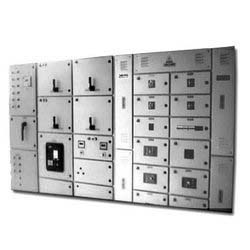 We are a leading Wholesaler of L&T Switchgears from Pune, India. 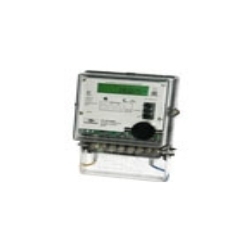 Providing you the best range of HT & LT Energy Meters with effective & timely delivery. 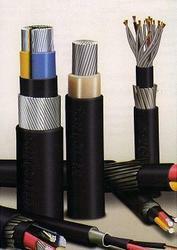 Offering you a complete choice of products which include Finolex & Polycab Cables. Our range of products include H.T. 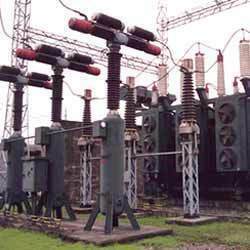 Substation. 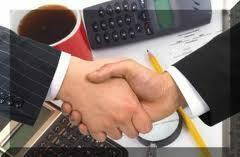 We are a leading Wholesaler of D.G. 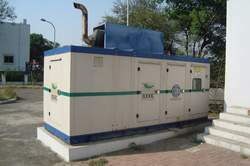 Set Works from Pune, India. 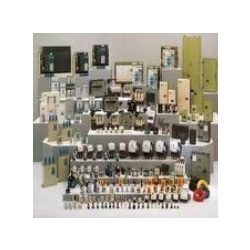 Our product range includes a wide range of MSEDCL Liaising Works. 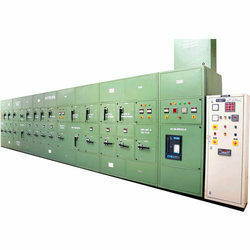 Wholesaler of a wide range of products which include APFCR Panel. Pioneers in the industry, we offer L.T. 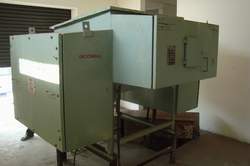 Panel from India. 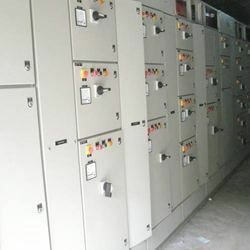 We are a leading Wholesaler of MCC Panel from Pune, India. 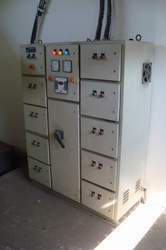 Our range of products include PCC Panel.